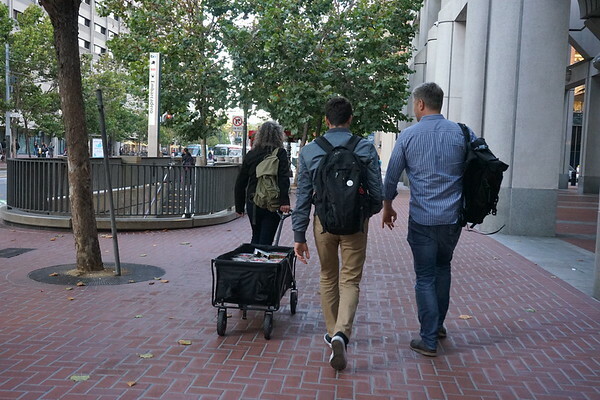 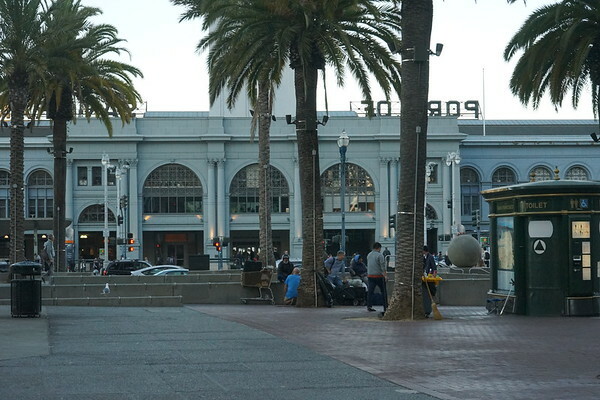 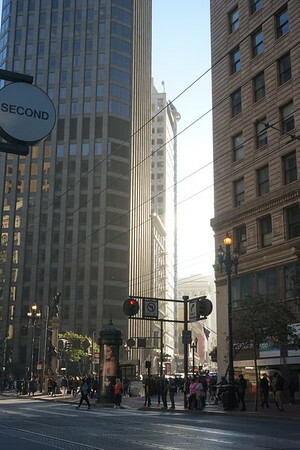 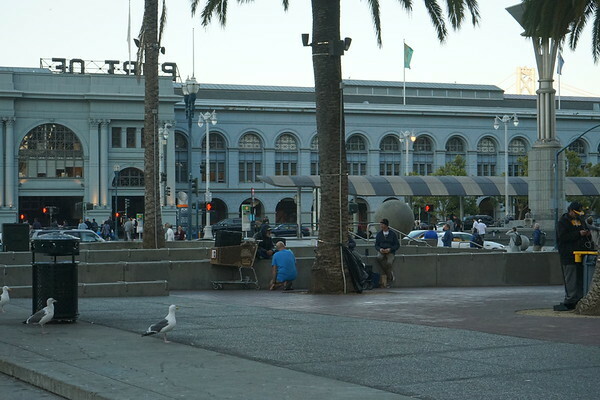 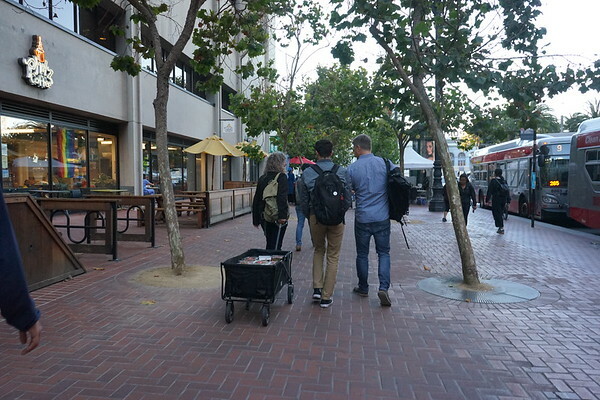 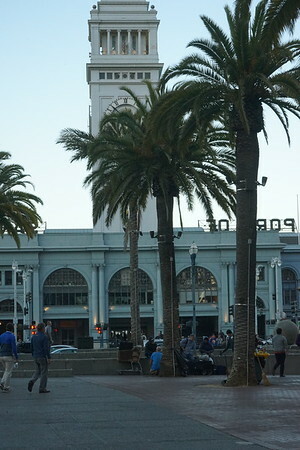 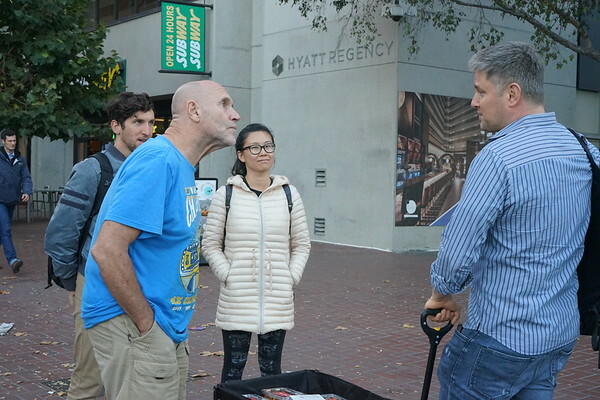 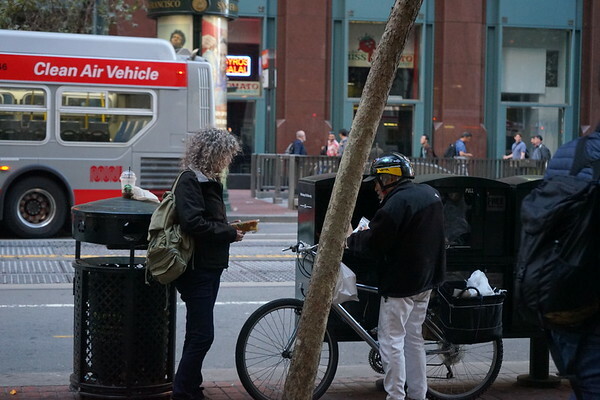 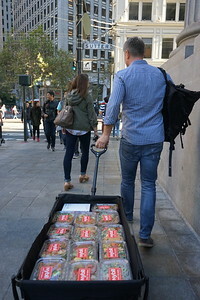 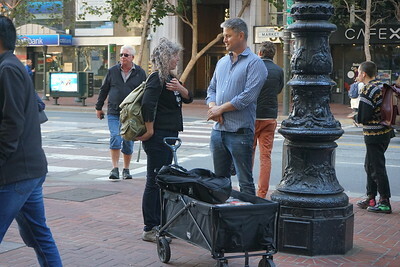 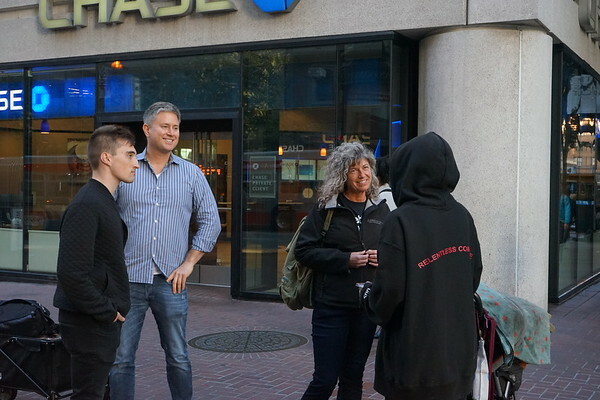 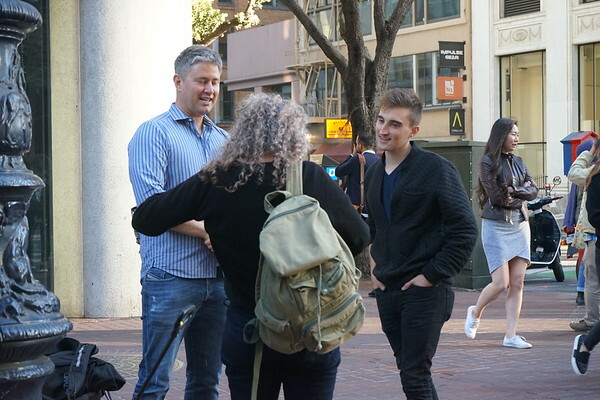 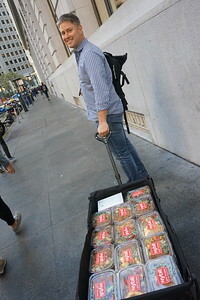 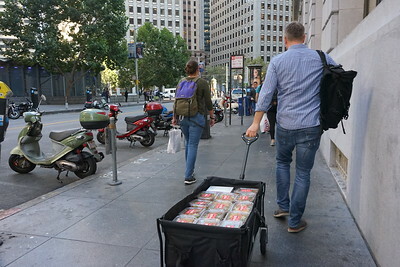 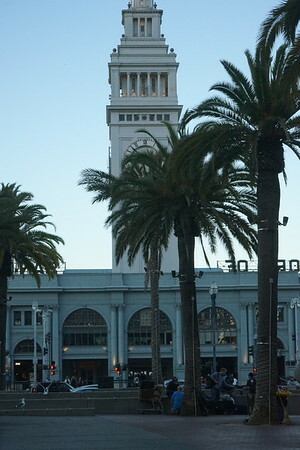 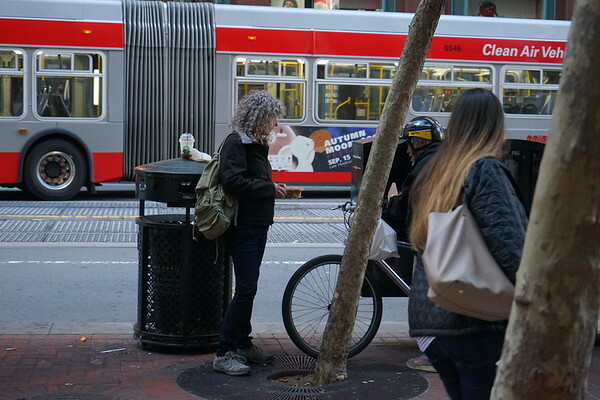 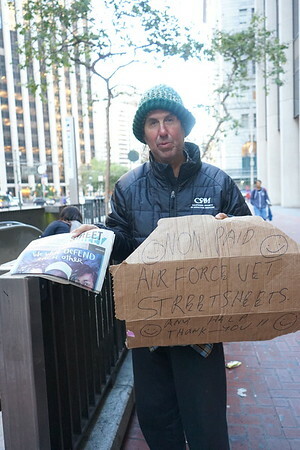 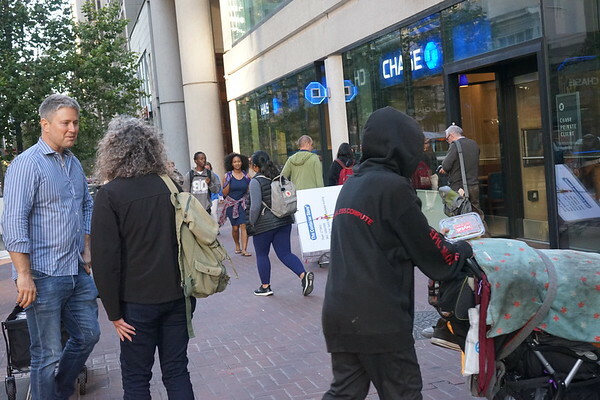 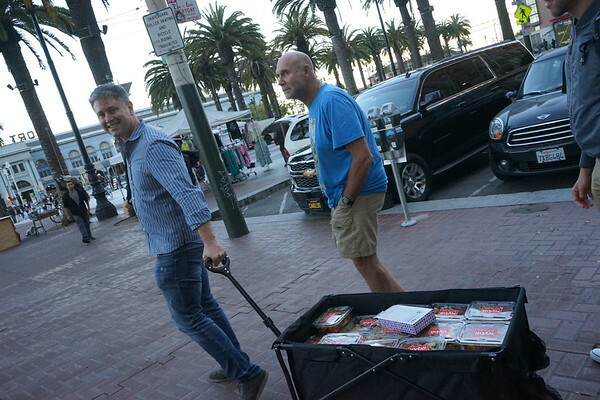 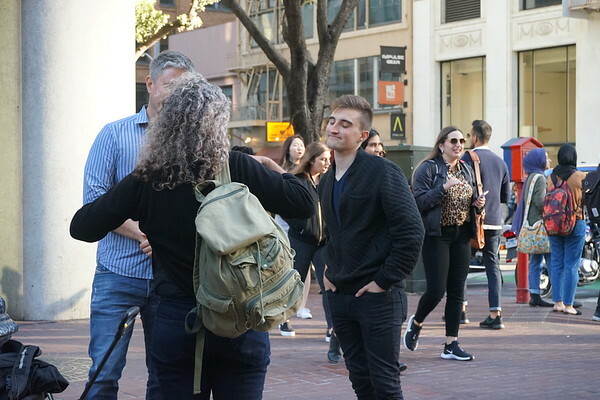 A night out in San Francisco with the inspiring Feeding Gratitude crew, passing out free meals donated by Nybll foods. 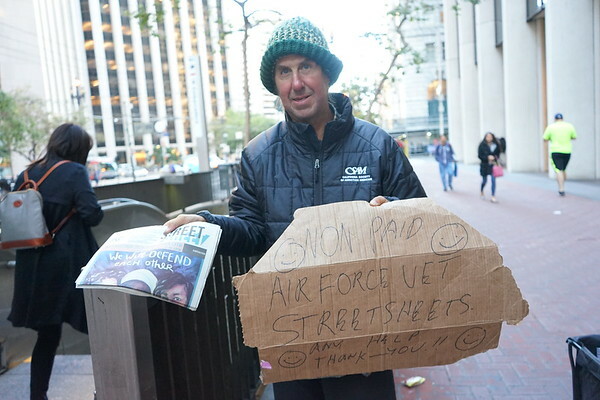 Thanks to Ian C. Griffith reminding us that one person can make a big impact. 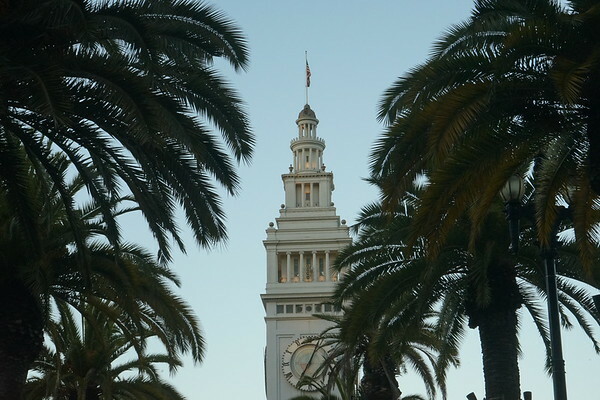 Follow and join Feeding Gratitude on Facebook and start your own in your home city today!